The Jamaican singer/songwriter, Bob Marley, is, without doubt, the most well-known reggae musician in the World. 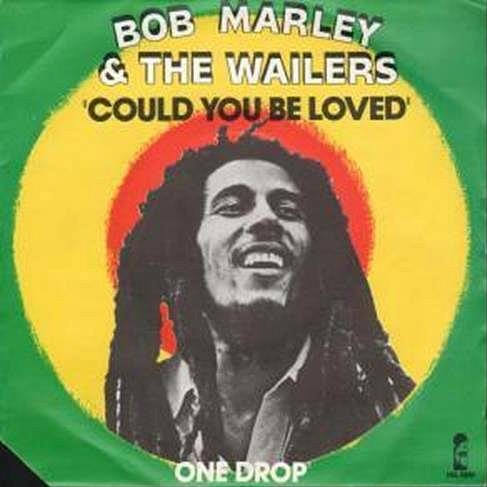 Could You Be Loved was the only single to be released from the band's last album before Marley's death in 1981. 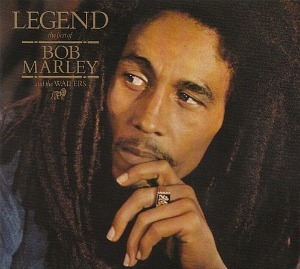 Entitled Uprising, the album was Marley's most religious recording, and reached #5 in the UK singles chart. The song faired best in New Zealand where it reached #2. The song wasn't a hit in the main Billboard charts in America, although it did peak at #6 in the Billboard Dance Club Play Chart. 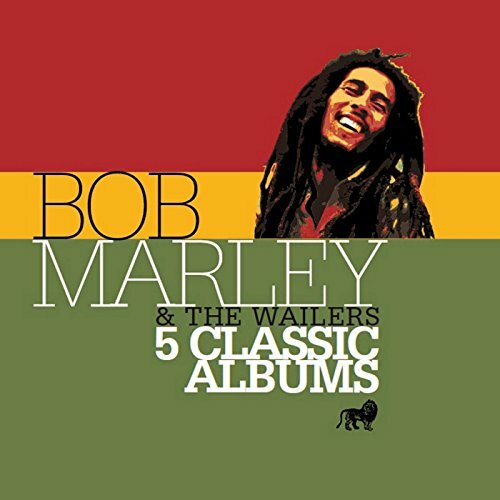 Overall, Bob Marley & The Wailers achieved success with 13 studio albums and 27 singles, with eight singles reaching the top ten in the UK.